I just wanted to let everyone know that a great new game (featuring some of my art) is up on Kickstarter. Legends Untold is a 1-4 player (up to 8 players with the Sewer set add on) fantasy RPG in the form of a card game. 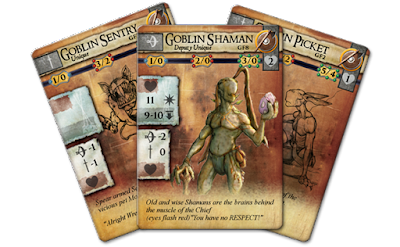 You build your map using the cards which results in a different adventure each time you play! Battle through different challenges, break through barriers, and defeat a variety of foes which dynamically change by drawing cards. Inspiring Games have put a ton of work into this project and could use your help in getting it off of the ground. Some goblin art I was commissioned for. 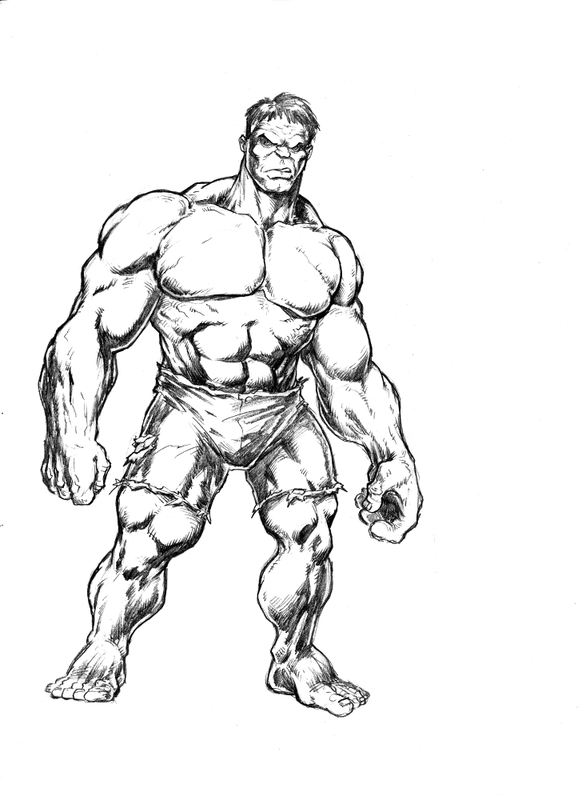 Sketch of Marvel's Incredible Hulk!